Hansgrohe Raindance Select S 120 doucheset 2632740 wit chroom, EcoSmart, 110cm stang Unica Comfort. 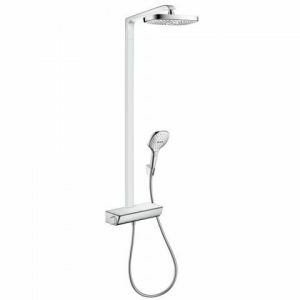 Hansgrohe Raindance Select S 120 doucheset 2632640 wit chroom, 110 cm stang rechts Unica Comfort. Hansgrohe Raindance Select S 120 doucheset 2632540 wit chroom, EcoSmart, 110cm stang Unica Comfort. 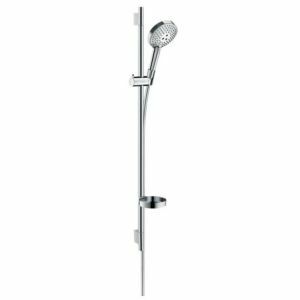 Hansgrohe Raindance Select S 120 doucheset 2632440 wit chroom, 110 cm stang links Unica Comfort. Hansgrohe Raindance Select S 120 doucheset 2632340 wit chroom, EcoSmart, 90 cm stang Unica Comfort. 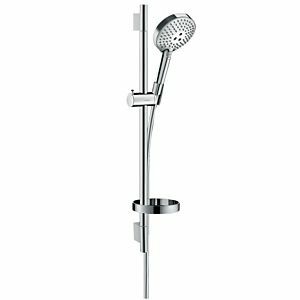 Hansgrohe Raindance Select S 120 doucheset 2632240 wit chroom, 90 cm stang Unica Comfort. Hansgrohe Raindance Select S 120 doucheset 2632140 wit chroom, EcoSmart, 65 cm stang Unica Comfort. 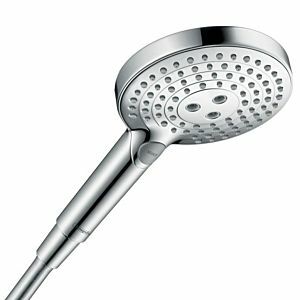 Hansgrohe Raindance Select S 120 doucheset 2632040 wit chroom, 65 cm stang Unica Comfort. 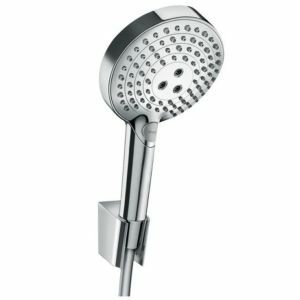 Hansgrohe Raindance Select S 120 doucheset 2632000 chroom, 65 cm douchestang Unica Comfort. Hansgrohe Raindance Select E300 hoofdsproeier 2660840 wit/chroom, 2 jet, EcoSmart, met plafondaansluiting. Hansgrohe bevestiging 98716000 wisselstuk, passend voor 27114000. 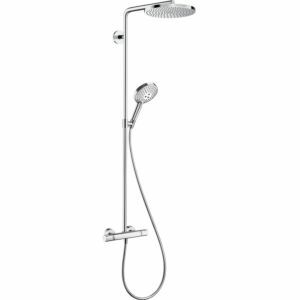 Hansgrohe Raindance Select S 120 doucheset 2632700 chroom, EcoSmart, 110cm stang rechts Unica Comfort. 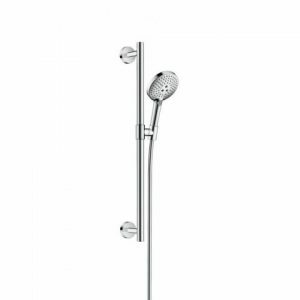 Hansgrohe Raindance Select S 120 doucheset 2632600 chroom, 110 cm stang rechts Unica Comfort. 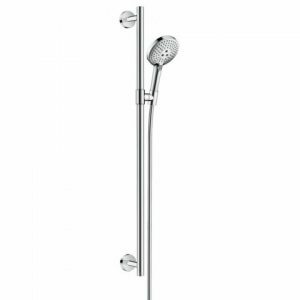 Hansgrohe Raindance Select S 120 doucheset 2632400 chroom, 110 cm stang links Unica Comfort. 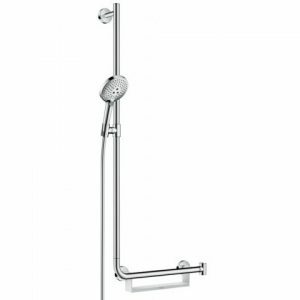 Hansgrohe Raindance Select S 120 doucheset 2632300 chroom, EcoSmart, 90 cm stang Unica Comfort. 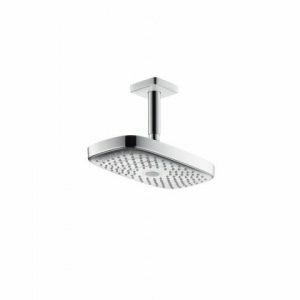 Hansgrohe Raindance Select S 120 doucheset 2632100 chroom, EcoSmart, 65 cm stang Unica Comfort. 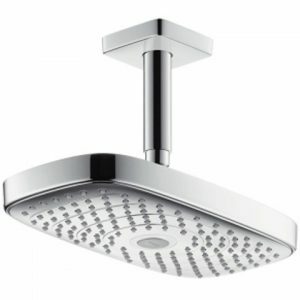 Hansgrohe Raindance Select E300 hoofdsproeier 2660800 chroom, 2 jet, EcoSmart, met plafondaansluiting. 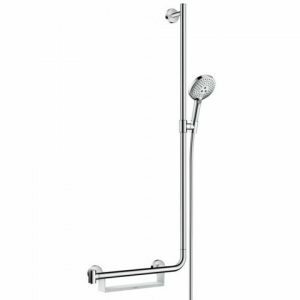 Hansgrohe Raindance Select S 120 doucheset 2632200 chroom, 90 cm douchestang Unica Comfort. Hansgrohe Raindance Select E300 Showerpipe 2728240 wit chroom, 2 jet, EcoSmart 9 liter, met douchearm.